Pumpkin spice may have gotten a reputation for being pretty basic, but we couldn’t imagine getting through the cooling days of October without a pumpkin spice latte by our side. And we’re not sorry. 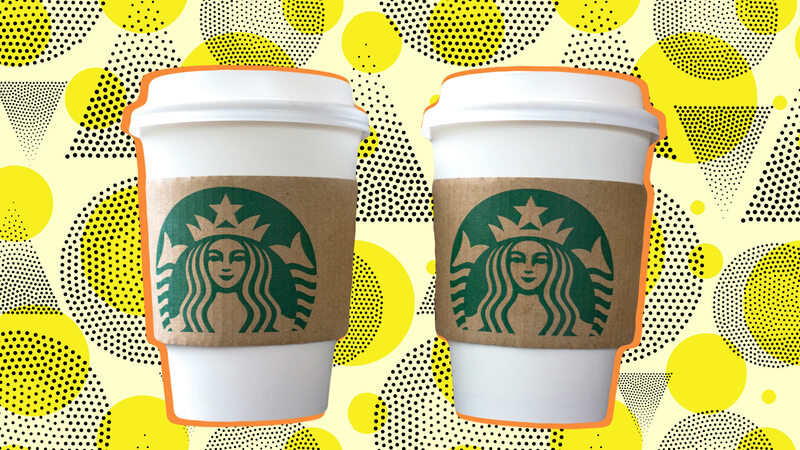 According to Business Insider, Starbucks is taking the already beloved PSL and upgrading it via the addition of pumpkin spice whipped cream. The whipped cream — which is already perfection in our fantasies — is a blend of “pumpkin, cinnamon, ginger, clove, and nutmeg.” It’s meant for seasonal drinks such as the aforementioned PSL, but this is Starbucks. You can put that whipped cream on any drink creation you wish. The seasonal maple-pecan latte or pumpkin cheesecake Frappuccino seem like perfect matches to us, though. Hurry, though. Pumpkin spice whipped cream is not a permanent addition to the menu and will only be available this weekend from Thursday, Oct. 5 through Sunday, Oct. 8.